The Science Coordinator is Miss Hipwell. Science is making an increasing contribution to all aspects of our life. 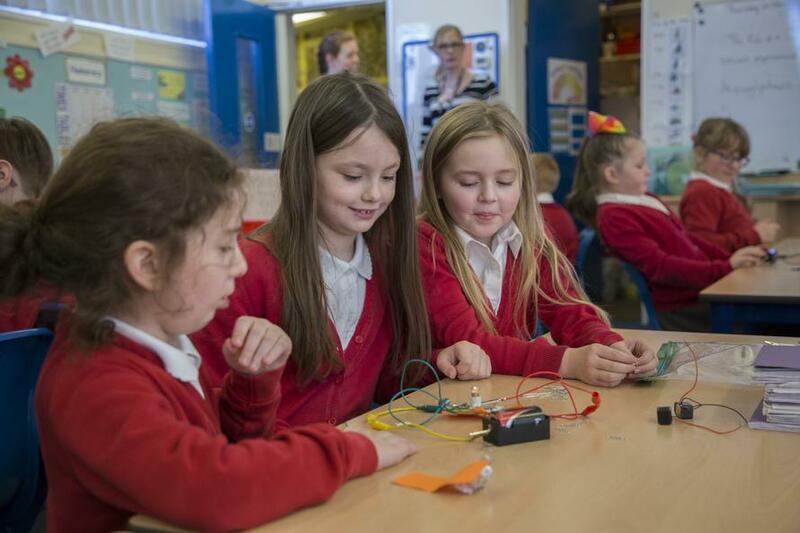 We are living in an increasingly scientific and technological age where children need to acquire knowledge, skills and attitudes to prepare them for life in the 21st century. Children are naturally fascinated by everything in the world about them and science makes a valuable contribution to their learning and to their understanding of the world in which they live. At Redscope we provide a high-quality science education which provides the foundations for understanding the world through the specific disciplines of biology, chemistry and physics. 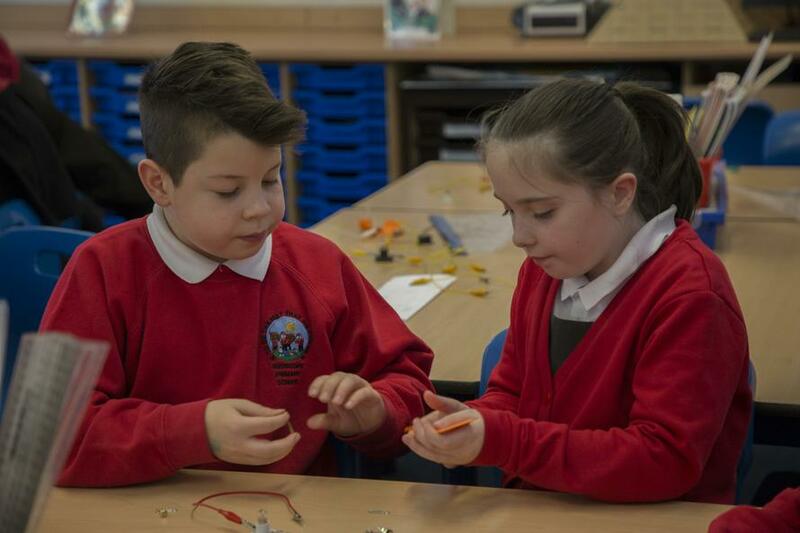 Science has changed our lives and is vital to the world’s future prosperity, and all pupils are taught essential aspects of the knowledge, methods, processes and uses of science. 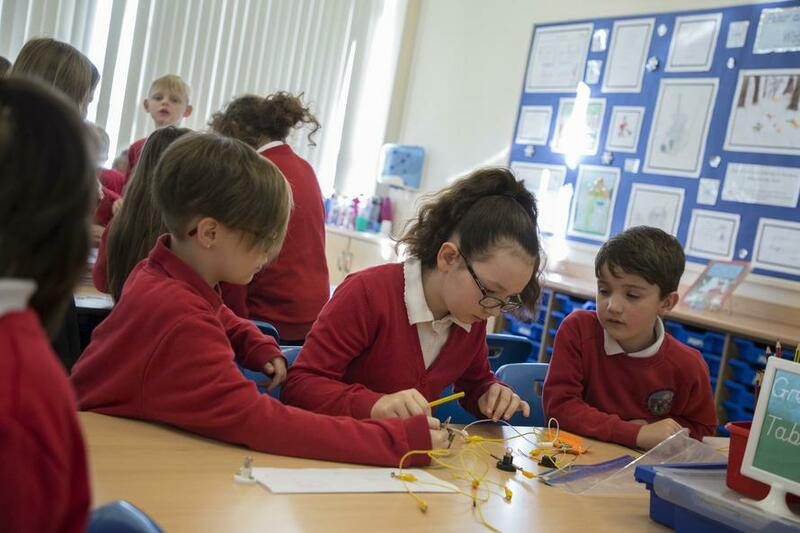 Our main aim at Redscope Primary School is to encourage children, whatever ability or gender, to enjoy Science and build on their natural curiosity. We aim to teach the children specific skills and develop their scientific knowledge and conceptual understanding through the specific disciplines of biology, chemistry and physics. By stimulating them, we hope they will learn to investigate and develop a questioning attitude about the world around them. Through practical work, children develop skills of observation, prediction, investigation, interpretation, communication, questioning, hypothesizing and increased use of precise measurement skills and ICT. We also aim to ensure that children are equipped with the scientific knowledge required to understand the uses and implications of science, today and for the future. We plan from the topics directed within the new National Curriculum. The programmes of study for science are set out year-by-year for key stages 1 and 2. 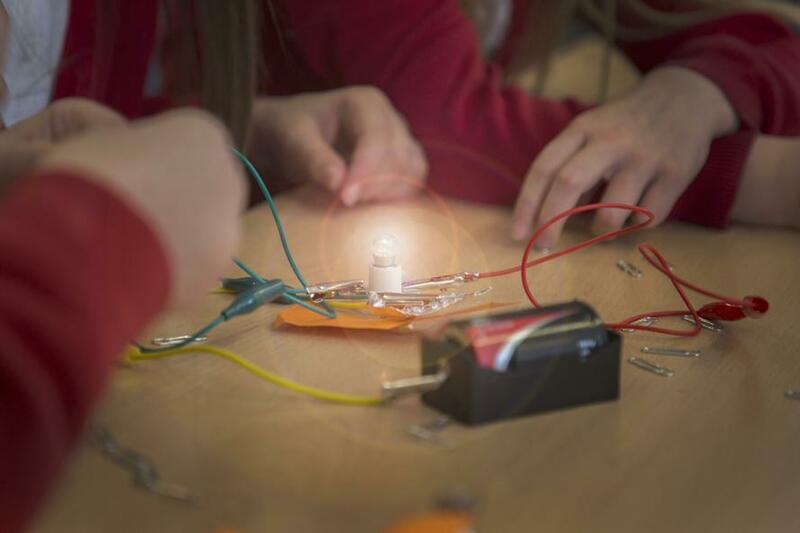 We ensure that our science contains cross-curricular links and is not taught in isolation. Science has important links with many other topic areas and we do not neglect the excellent opportunities offered for language development. 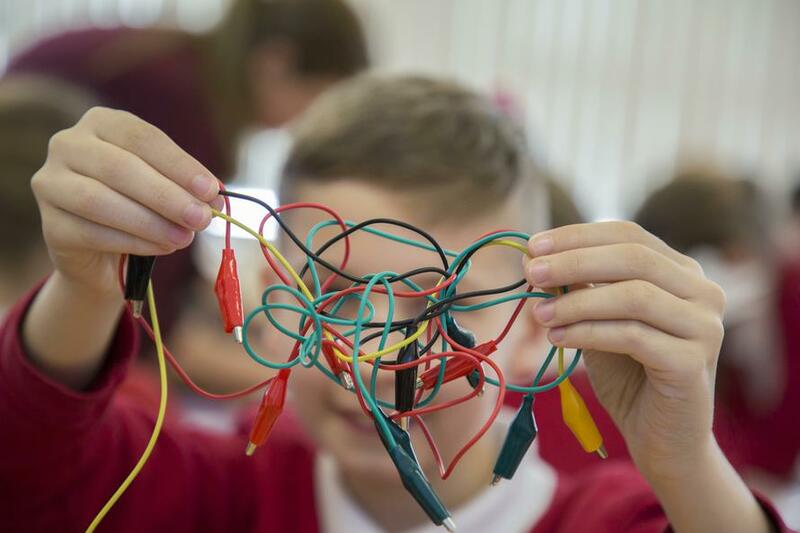 We believe that the best way to learn Science is through practical experiences. Pupils are encouraged to be open-minded. Children are helped and guided in making sense of their experiences through discussion and application of their learning experiences to new situations. We also encourage children to recognise the need for fair testing. At Redscope we also take part in national initiatives to increase children’s awareness of Science such as Science Week. 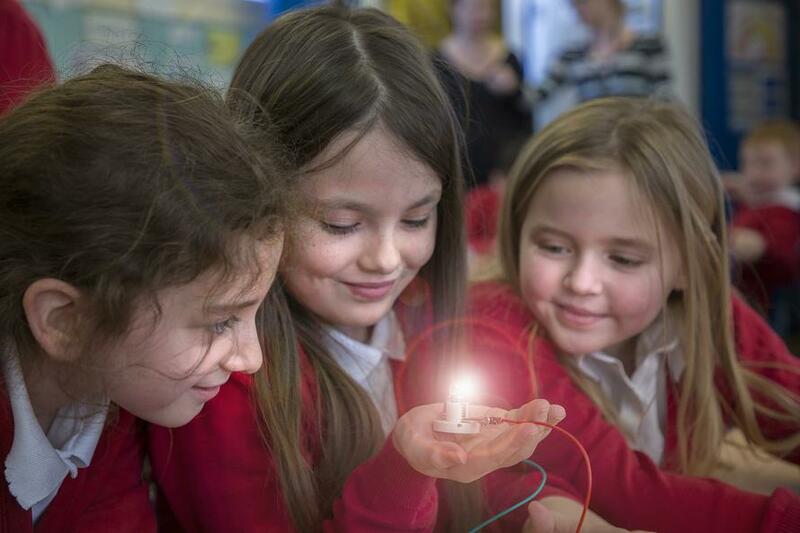 During Science week, events are organised which all children can take part in, including whole school presentations from outside agencies which increase children’s interest in the subject.